People put their prices on their website because they want to win more business. But if you put high prices on your website no one will ever contact you, it’s the low prices that draw them in. But this just attracts the wrong type of client. The price buyer, the people that buy based only on the price. 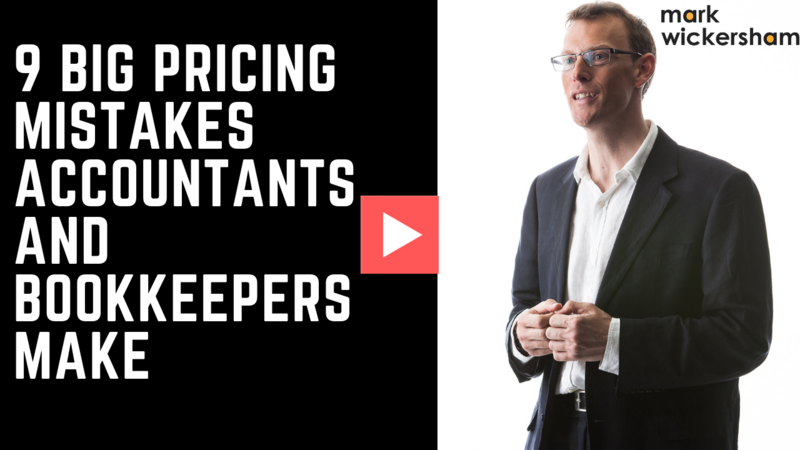 If you want to have higher prices that are based on value, then you need to have a conversation with your client to find the perfect price for you both. We have to stop time based billing. It’s not fair on the customer. They hate not knowing the price upfront. With pricing based on the hour, the customer won’t find out the price until the work is finished and a bill is presented. It’s always a surprise. Some people call it ambush billing. Stop it! If you ever give someone your hourly rate they will likely say “That’s expensive”. The reason for that is there is no value in hourly rates. Nobody wants to buy an hour of your time. Price psychology tells us that when you reveal that number, the client will make a subconscious comparison to see if it seems to be a good price, bad price, or about right. They will often come to the conclusion that your price is too expensive. It’s a fact of lie that everyone values things differently. No two people places the same value on something. 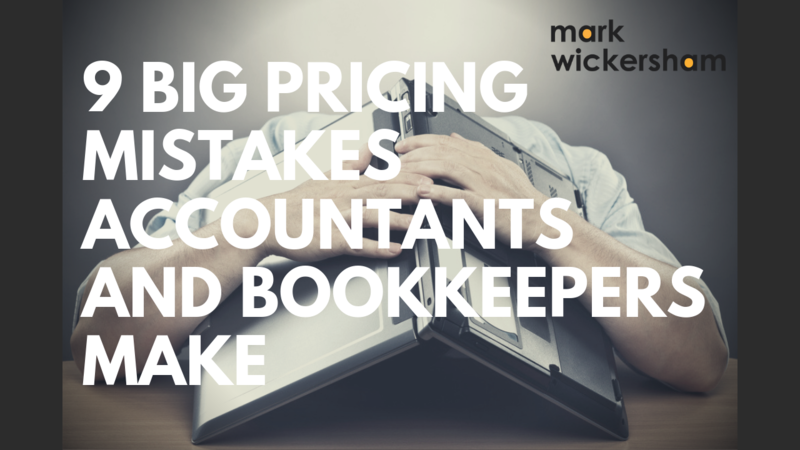 It’s what makes value pricing so difficult. We have to figure out a way of charging different customers different prices. They want to know upfront what the price will be so that they can plan and budget. I used to give a price range, saying “It’ll be between 200 and 300”. The client may be happy with the 200 but when the bill comes in at 300 there is likely to be a fee dispute. So make sure you give a clear, definitive price in writing so there is no dispute later. Payment terms are part of the pricing equation. Price and payment terms are integrally linked together. We must make sure that when we are communicating a definitive price, we are also very clear on exactly what the payment terms are. There must be no uncertainty. We are not very good at communicating the benefits of what we do. It’s why we find so often when we present a price the clients says it’s expensive. It’s because they don’t understand the value of the work you do. So the only thing they judge on is the price. We have to become better at explain what we do, why we do it, the pain that we’re taking away and the benefit to the customer. If you want to learn more about value pricing you can sign up for my free monthly mentoring sessions where I give free advice and techniques on how to improve your profit. Sign up here.